Find out how Yuqo were able to capture Cibdol’s message and increase their online traffic and sales. 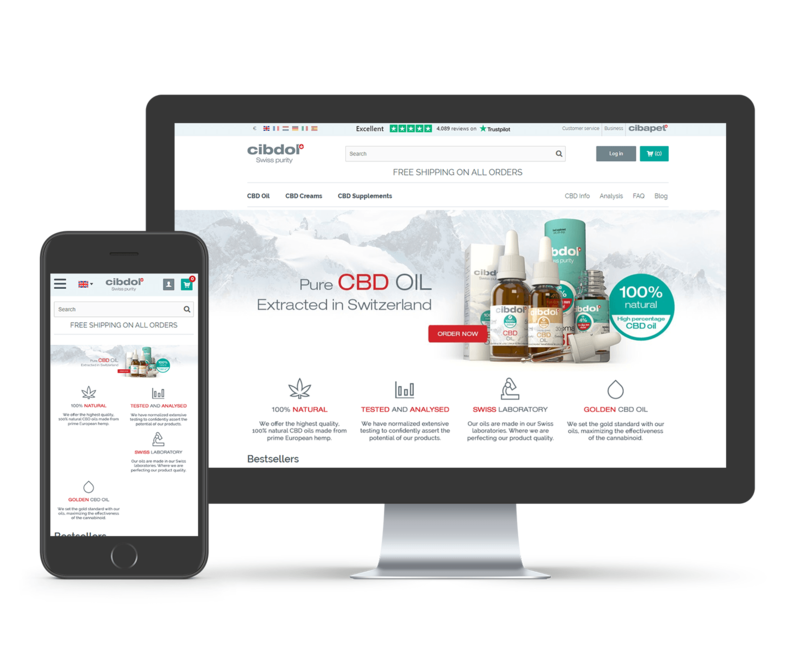 Cibdol is a Swiss company and a leader of the European CBD market. 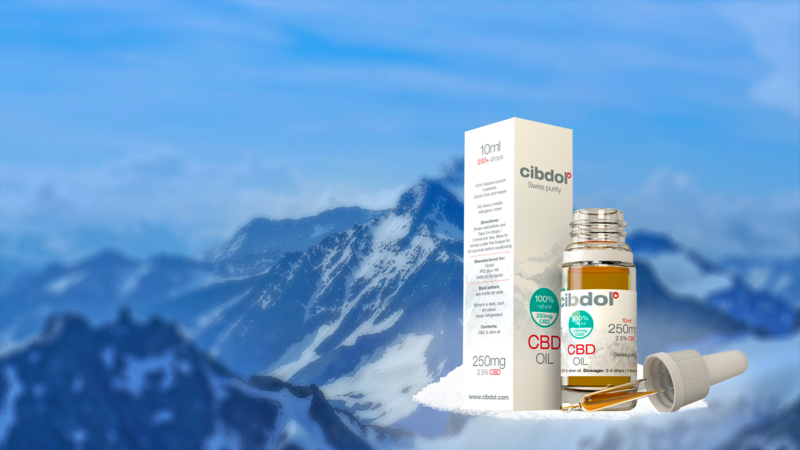 By harnessing the purest natural extracts, Cibdol creates high-quality supplements, cosmetics and personal care products that preserve the inherent benefits of CBD. Despite having market-leading products, Cibdol were struggling to reach and engage their target audience, thus causing abandoned carts, lost leads, and slow growth. In January 2017, Cibdol turned to Yuqo for help with improving their online shopping experience through a well-structured and thought out content strategy. The collaboration proved to be a golden formula and is still continuing to this day. Operating in a specialist and technical niche, Cibdol were struggling to convey their brand in a way that was approachable, yet still authoritative. Cibdol came to Yuqo with a big task: to improve the brand’s content so that it aligned with the needs and expectations of their consumers, and to improve Cibdol’s overall online performance. The scope, irregularity and split focus of their content strategy meant international sales were inconsistent, despite operating across Europe, ultimately affecting international exposure, sales, and brand image. Our plan for Cibdol was simple: to refocus their SEO and content so that it was informative, engaging and consistently provided value to those visiting the website. In turn, this new strategy led to better search engine ranking, higher engagement rates, and more sales. Expanding the website language options to nine maintained languages. Establishing Cibdol as an authority and knowledgebase on CBD, encouraging the generation of organic backlinks. 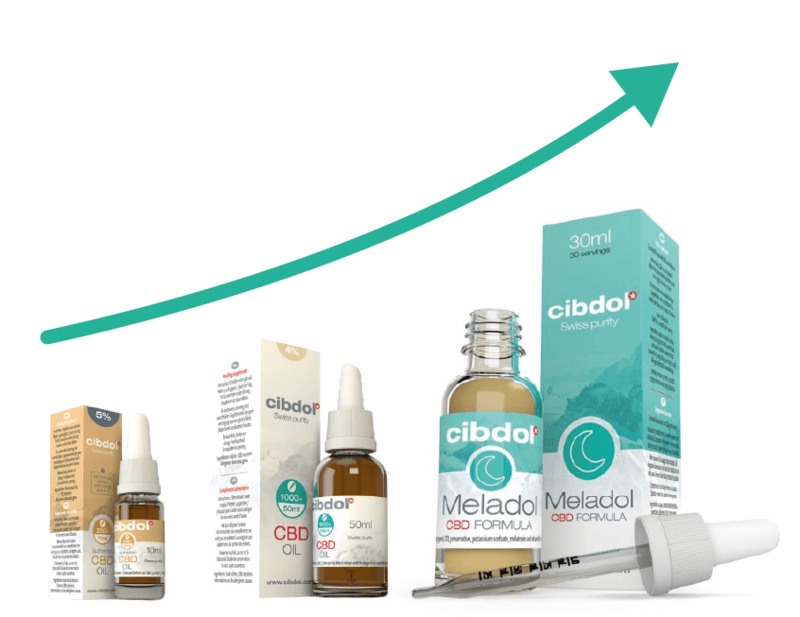 The revamp of Cibdol’s brand image translated to a significant increase in sales revenue. Compared to 2017, Cibdol saw 3.25 times more client registrations. By regularly publishing relevant and engaging content, Cibdol’s blog became a centrepiece of the brand’s website. Over 12 months, Cibdol’s blog attracted 343% more visitors. Cibdol’s new content helped the company gain a top position in search results and positioned the company as an industry expert. Over one year, the company saw a 321% increase in organic traffic from Google.